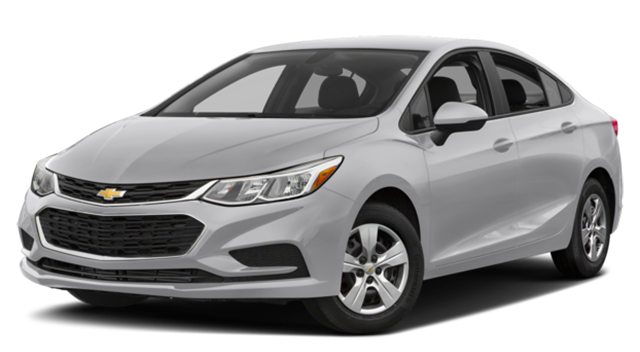 At first the 2018 Chevrolet Cruze vs. 2018 Toyota Corolla might seem like close competition, but in fact the Cruze offers sportier performance and more room at a lower cost. Learn how it compares to the Civic as well, then find a model for under $20,000 at Nimnicht Chevy in Jacksonville. Be sure to consider the larger Chevy Malibu too. The starting price of the 2018 Cruze is just $16,975, putting it within reach of more St. Augustine drivers. 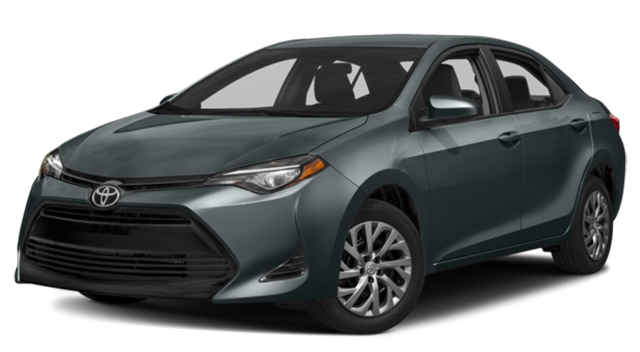 The Corolla is more expensive to start with an MSRP of $18,600. The Cruze gets up to 153 hp around Orange Park, along with astounding efficiency ratings of up to 31 mpg in the city and 47 mpg on the highway. In the Corolla, power maxes out at 140 hp and efficiency does not top 30 mpg city or 40 mpg highway. You have 14.8 cubic feet of cargo space to work with in the Cruze, which hardly feels compact. In the Corolla things are a lot more cramped with only 13.0 cubic feet. The Cruze hatchback offers even more room. Find everything you need at Nimnicht Chevrolet in Jacksonville.